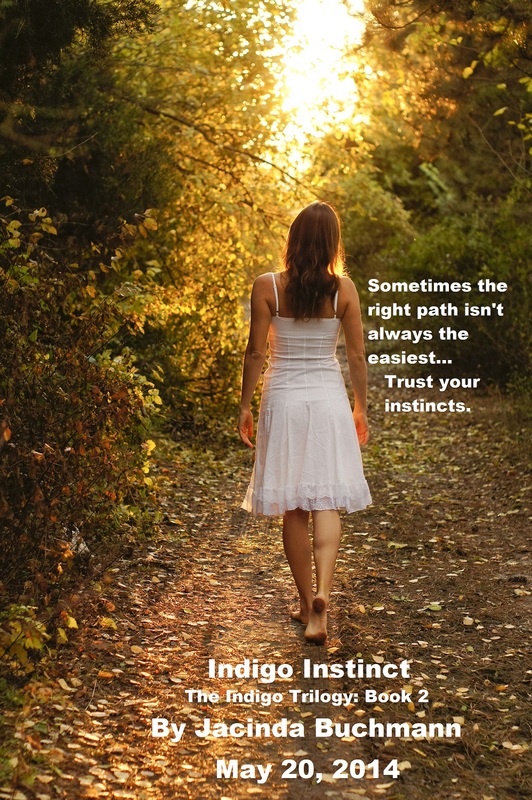 First official teaser for Indigo Instinct 🙂 The manuscript is off to my editor and I’m looking forward to the big cover reveal on April 21st. I’m also looking forward to sharing excerpts soon!! !